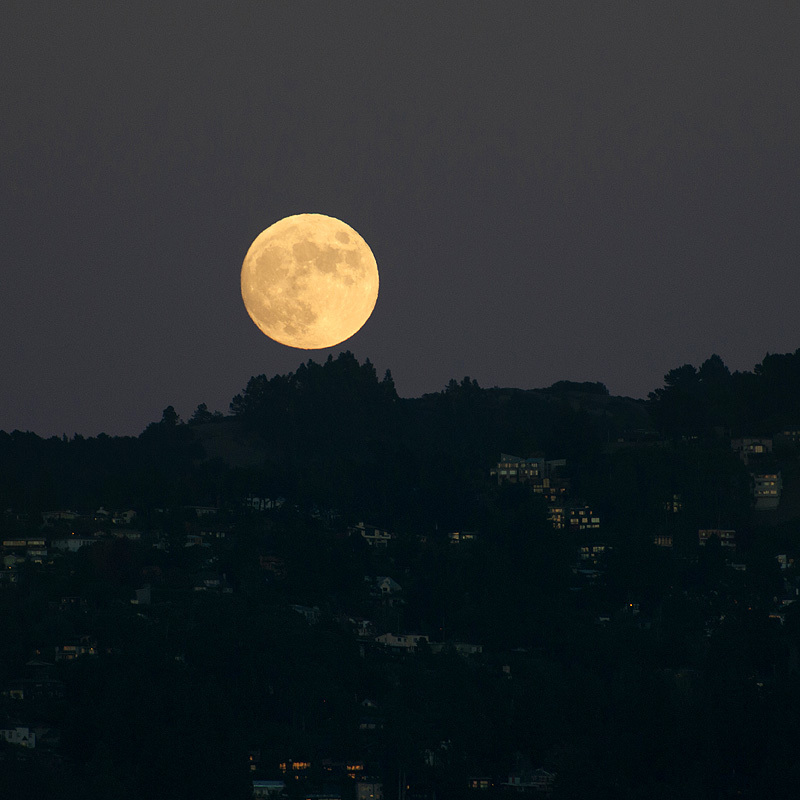 The moon rose over the Berkeley hills tonight and painted the lavender waters with a golden brush. 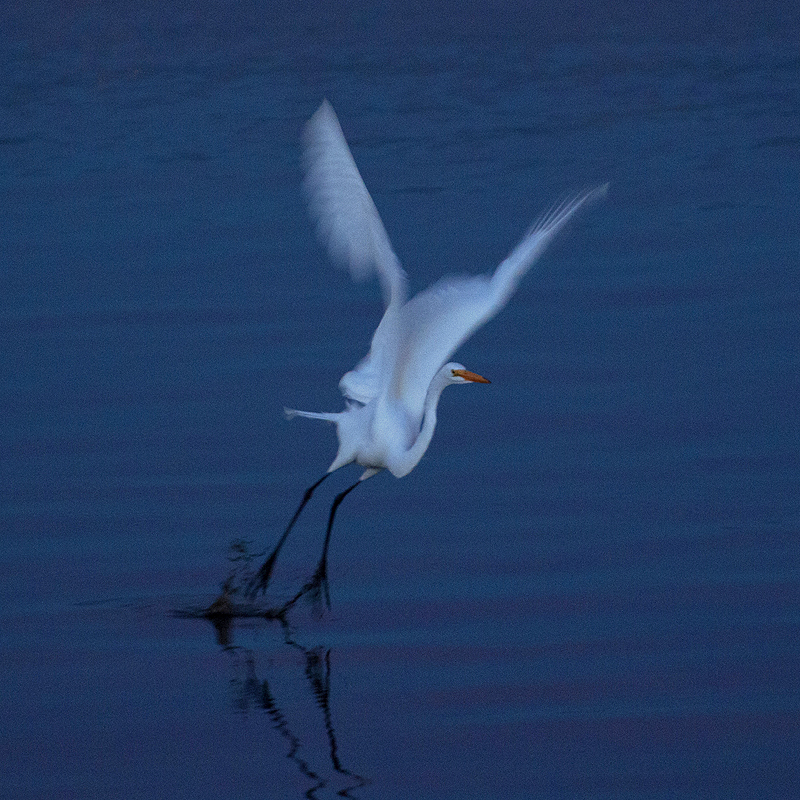 This Egret took advantage of the light and continued foraging while night fell. All these images are from a single sunset in the Western Serengeti. Click to view this image full size. It collapsed a few days ago after watching over the beach for hundreds(?) of years. Check out THIS page for more information and a great series of photos of the collapse. I often arrive home around sunset and encounter a different lagoon each night.